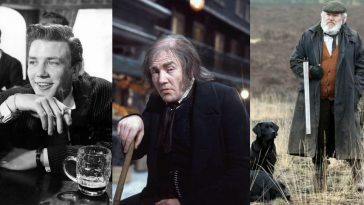 Supporting Roles That Overshadowed Leading Characters. . . Most often we focus only on the lead characters in a movie, however, realizing later on that what really was eye-catching and intriguing was the supporting role. Many times, it is the supporting role that walks away with all the appreciation and literally steals the show. You may not like the movie but a character touches your heart. However, sometimes in this scenario and more often because of the popularity that lead characters holds, the limelight never falls on the supporting role characters. They are rarely given the appreciation that they deserve. Siddharth Malhotra and Fawad Khan played brothers in Kapoor & Sons. 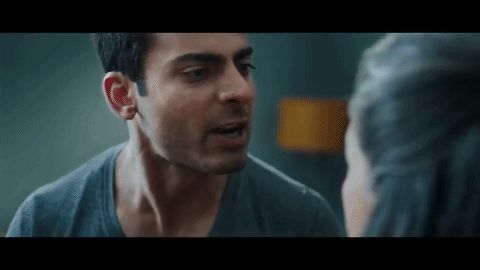 Though Siddharth Malhotra nailed the role, Fawad Khan earned much appreciation for his role of a gay man who is the apple of his mother’s eyes. Fawad with his stunning looks and amazing acting clearly sidelined Siddharth. 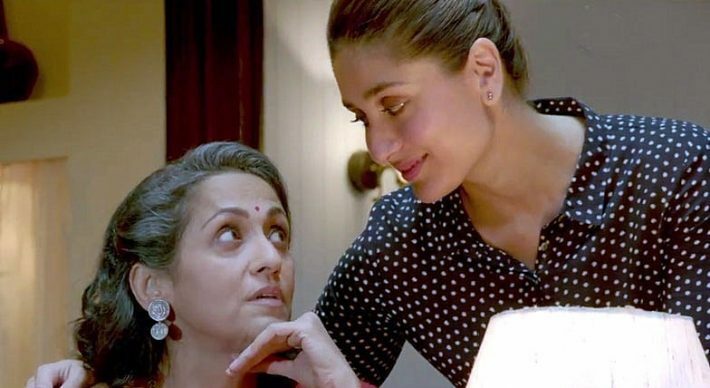 Swaroop Sampat is already a brilliant actor and she completely nailed the role of Kareena’s mother in Ki &Ka. She portrayed the role of “modern” mother to a “modern working woman” and she did a fabulous job making audience wish they can see more of her. Priyanka Chopra played the role of Kashibai, the wife of Bajirao and her screen presence was surely stronger than Ranveer Singh and Deepika. Some may even argue that Priyanka was also the lead in the movie but she was in the supporting role and she did a brilliant job that even sidelined Deepika’s superb acting. Varun Dhawan earned a lot of praise for his character of a person who lost his family. He was seen in a completely different role yet Nawazuddin Siddiqui stole the limelight in the film. Annu Kapoor played the role of Dr. Chaddha in Vicky Donor who convinces AyushmannKhurrana, the lead actor to donate sperms. Until its release, the topic of sperm donation in India was a taboo and amazingly the film did extremely well. The scene where Annu Kapoor explains the importance of sperm donation to Ayushmann and the way he convinces him was the highlight of the film. Anushka Sharma had only half of the screen time compared to Katrina Kaif in Jab Tak Hai Jaan but whenever she came on-screen, she brought a smile on audience’s face. The very bubbly and easy-to-go girl’s portrayal was simply brilliant and she easily outshined Katrina. Diljit Dosanjh was so good in Udta Punjab that he was almost over shined Kareena Kapoor in the movie. Given that acting is his second profession, Diljit won accolades for his performance in the film. It was Parineeti’s first film; she started her career playing a supporting role in Ladies VS Ricky Bahl, sharing the space with two other actresses. However, her performance left a great impression on everyone and she definitely made a great start in Bollywood.